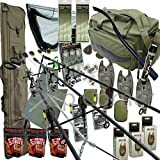 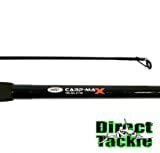 Carp Max Fishing Rod 12ft, 2 piece! 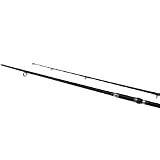 2.75lb! 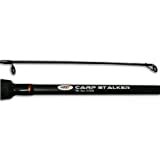 Carp Stalker 8′ Coarse Fishing Rod.